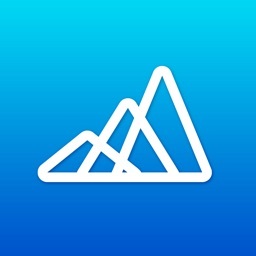 Weight Loss Running by Verv by Verv Inc. 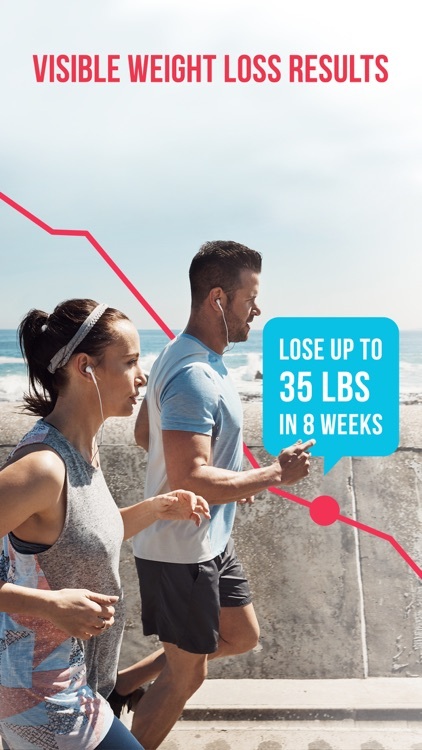 Lose weight and feel great in as little as eight weeks with Running for Weight Loss. 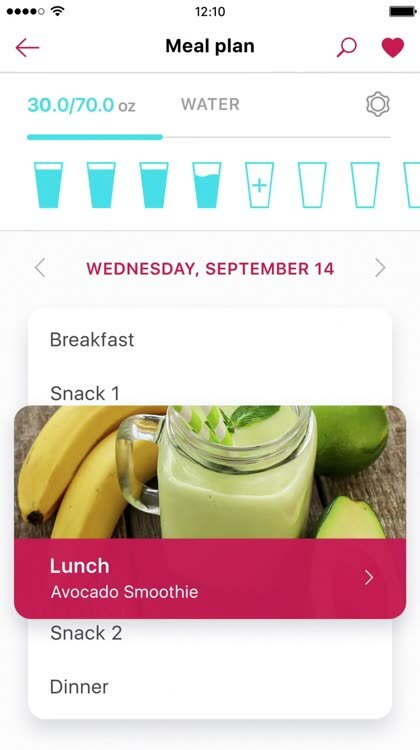 Running for Weight Loss: workout & meal plans is a great running app created especially for weight loss. 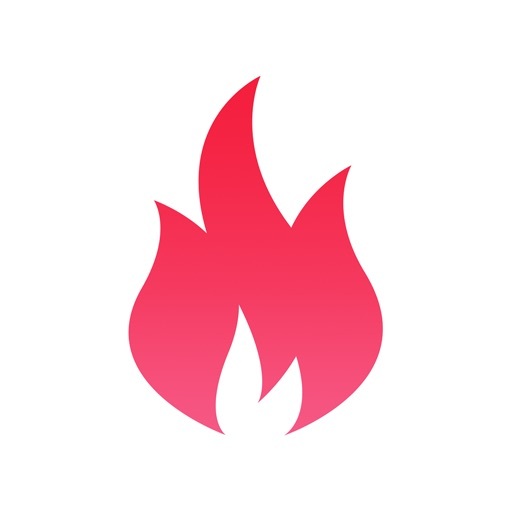 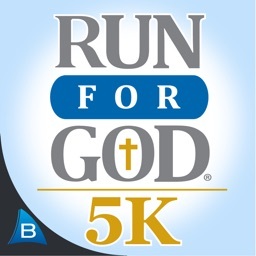 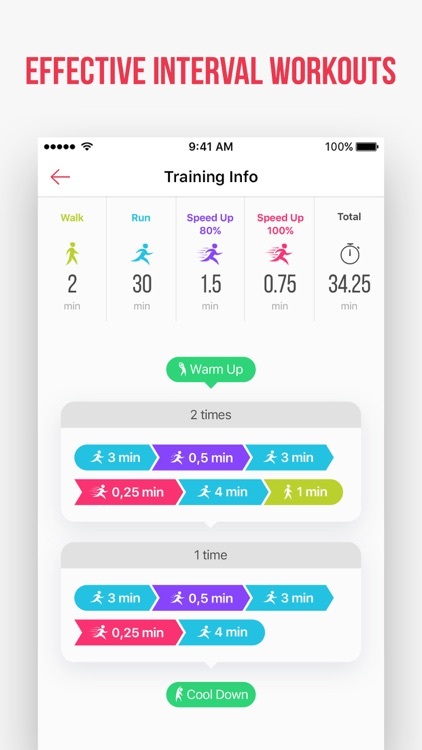 The app includes training plans to burn the maximum amount of calories. 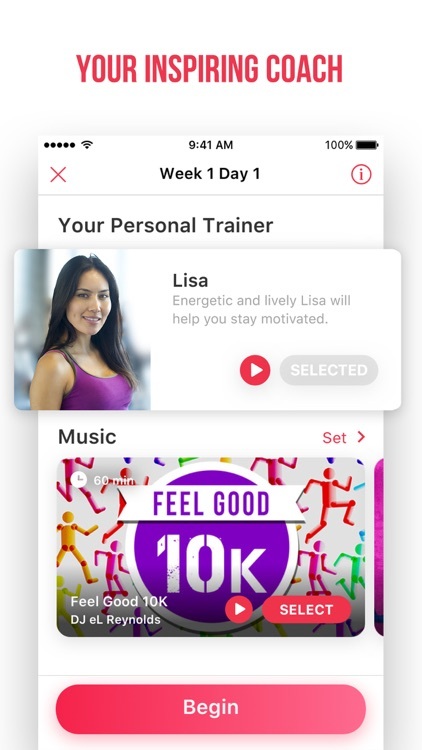 In addition, you can get and stay motivated with over 1,000 music mixes, get voice encouragement during your activities, and keep a record of your workouts with progress tracking. 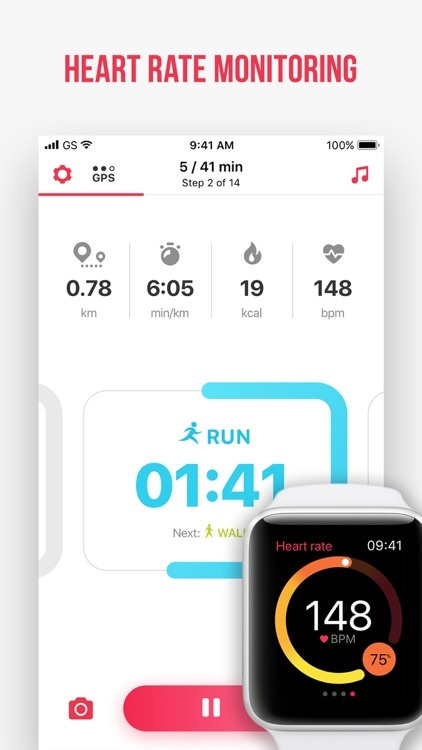 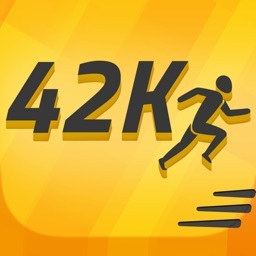 It’s the ideal fitness app for those who have trouble sticking with their running training plans. 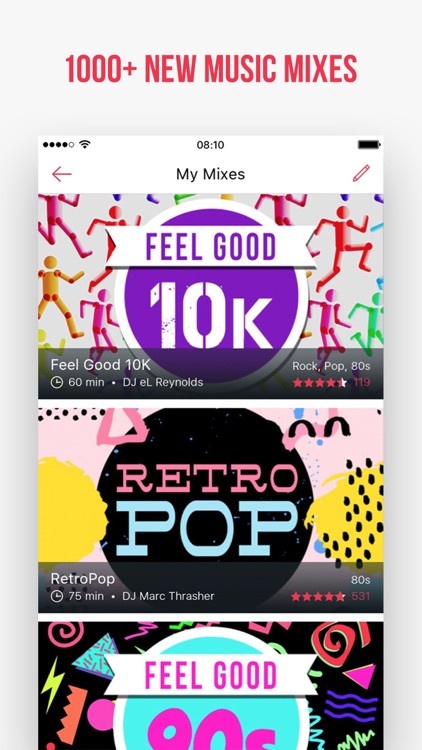 The app can be a little obnoxious with its reward point system and cross promotional apps. 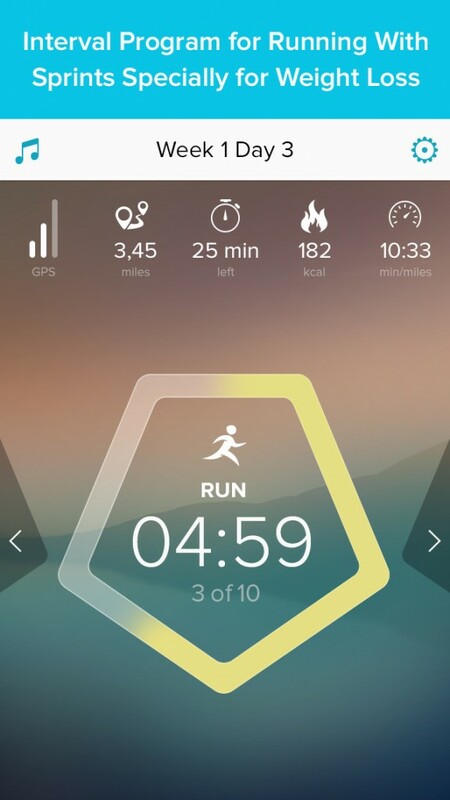 If you run to lose weight, Running for Weight Loss is the app for you. 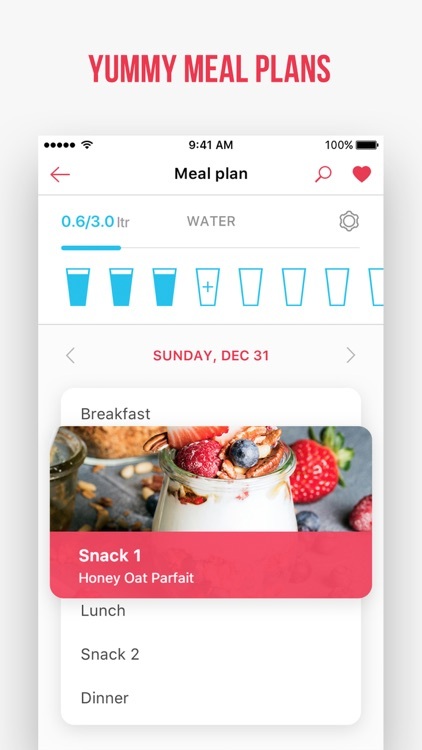 If you’re looking to lose weight during and after the holidays, make sure to check out the aptly named Running for Weight Loss app. 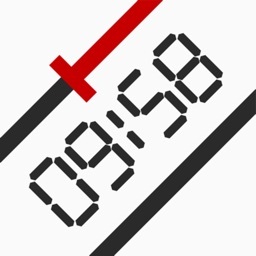 Today’s AGF list includes a clock, a photography app, and a children’s app.